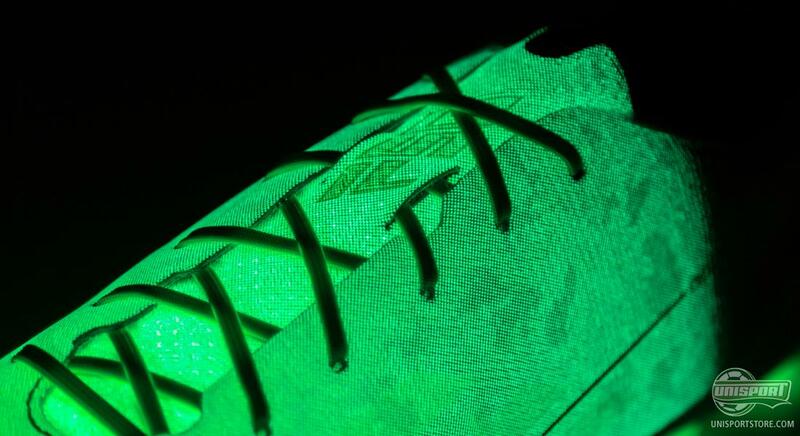 Samba Pack, Earth Pack, Battle Pack, Crazylight, Supernatural Pack… It has been a very eventful year for adidas and particularly their lightweight F50 Adizero. The year is drawing to an end and it’s all about leaving a memorable impression, before we officially finish 2014 and head into 2015. The new Hunt Pack has been entrusted with this job. 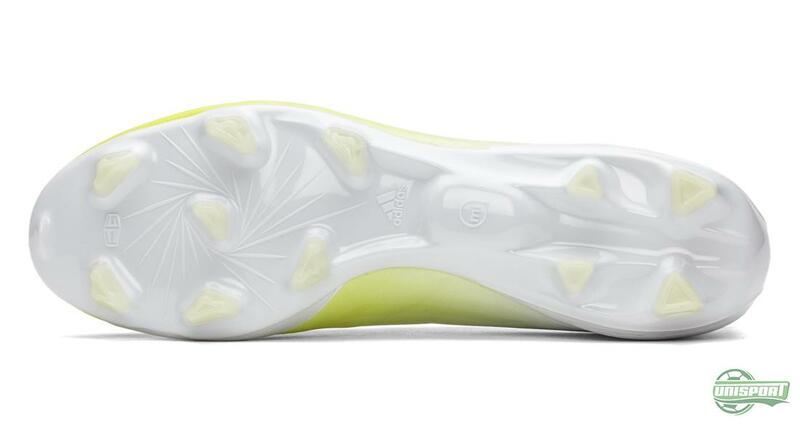 2014 was the year adidas really proved why they were the champions of lightweight, with great conviction. 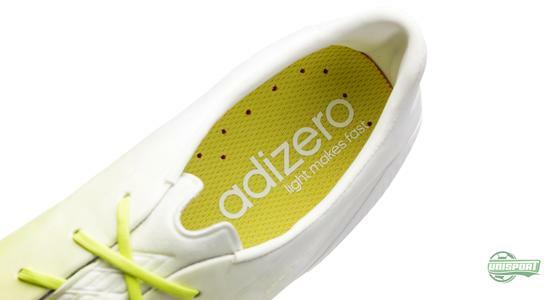 With the Crazylight technology adidas once again pushed the boundaries for how light a fully functional boot could be. 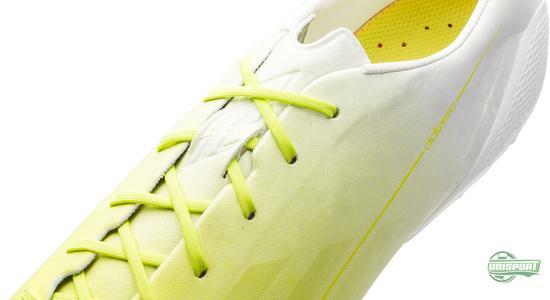 It has also been a year full of daring and alternative design concepts and this is where the latest pack of adidas boots really challenge the rest. 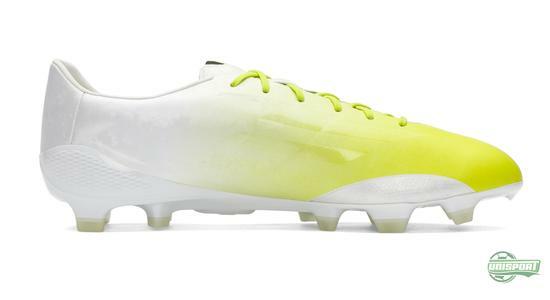 See how full speed looks in the dark with the F50 Hunt - just 219 euro. Alright the functionality isn’t exactly easy to spot, but the concept and execution of it is absolutely spot on. We have tested it ourselves by putting it under intense light for a couple of minutes and turning off the light. We really have to tip our hats in the direction of adidas’ design team here. Pre-order the new glow in the dark F50 Hunt right here – just €219. 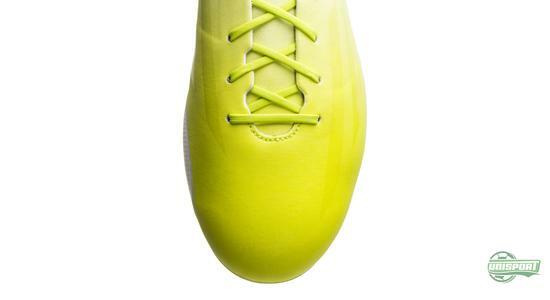 The inspiration behind the design comes from the part of the year we are entering now, where the weather is typically darker and the boots can really come into their own. 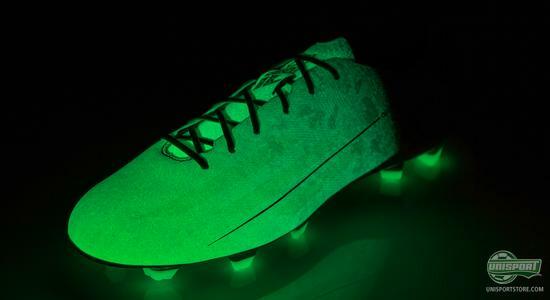 The boots are for players who train in darker conditions than superstars like Bale, Robben and James Rodriguez, who have the luxury of constant stadium projectors. 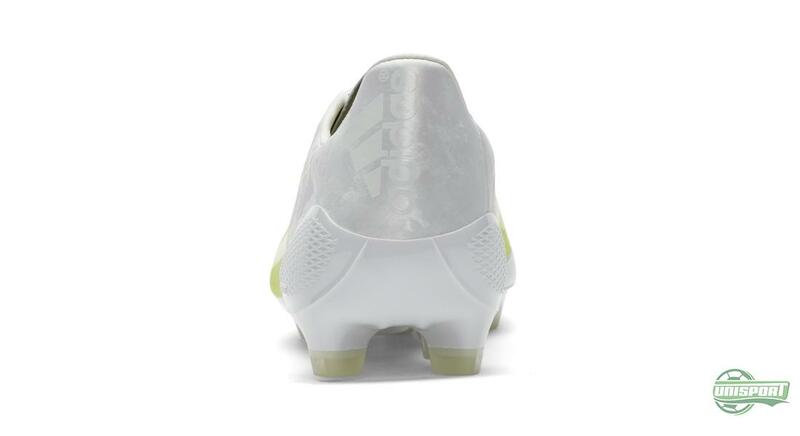 Speed is naturally the keyword when talking about the F50 Adizero and when keeping in mind the model is famously represented by Lionel Messi that makes perfect sense. 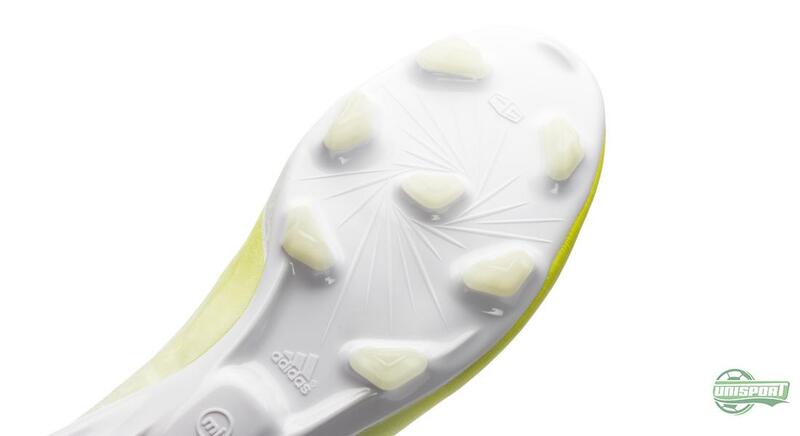 Adizero is made for the footballer who masters complete control, even when going at full throttle and this comes thanks to the ultra-lightweight Hybridtouch upper. The lightweight upper is supported by the equally light SprintFrame, which is developed with inspiration from bridges and their immense ability to support great weight. 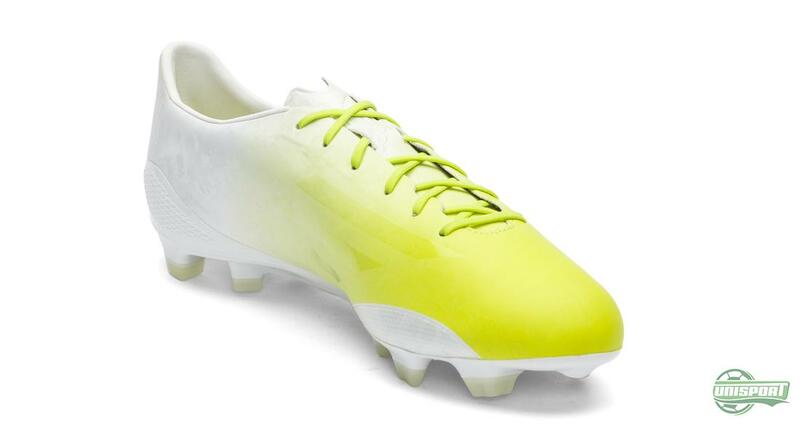 So if you are the type that loves to be center of attention everywhere you go, then this Hunt Series is just the thing for you. 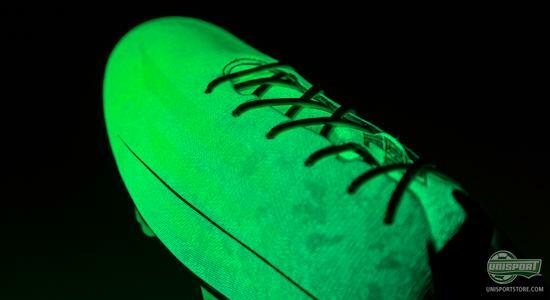 Because regardless of you standing right in the spotlight, or in darkness, this F50 Adizero will make sure you catch everyone’s eye. And then it doesn’t exactly hurt that the boot is one of the best on sale, when it comes to lightweight boots. Check out how the F50 Hunt glows in the dark. Pre-order it now. 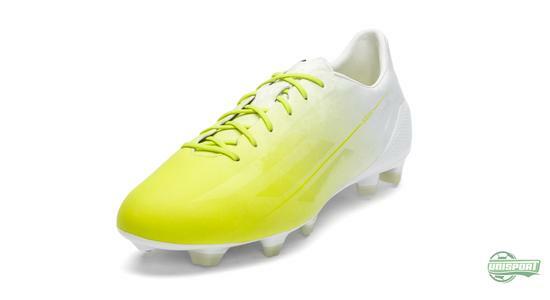 – just 219 euro. 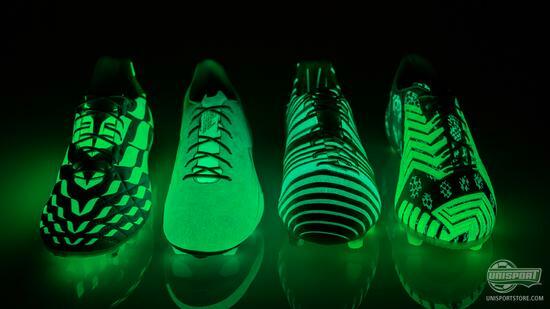 With the new Hunt Series adidas have given us a reason to want to play football in the dark. We doubt it would be the best spectator sport, but your boots will light up in brilliant fashion. 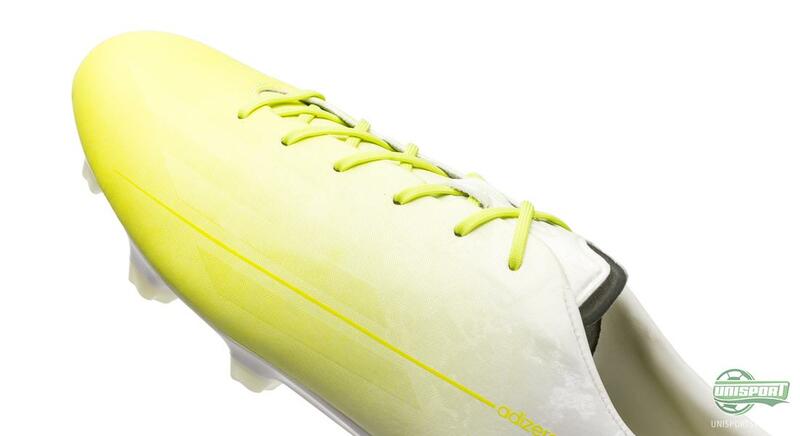 We like the design and concept, but what do you turn your thumb?